The world digs trenches between Muslims and Christians. Through simple acts of friendship and hospitality we can live out God’s bridge-building love. We have a collection of recommended educational resources for Christians. There are some great websites and books by Christian authors. 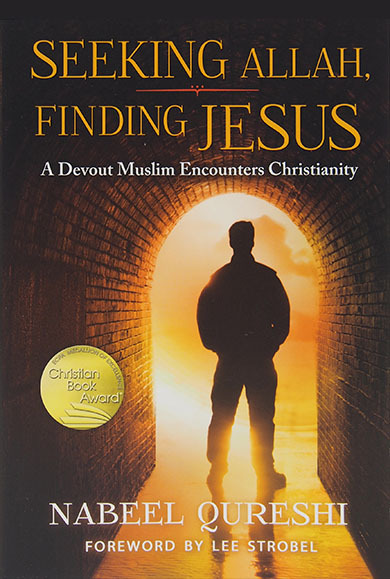 Discover God's heart for your Muslim neighbors. Start by learning about Islam, the Qur'an and bridge-building friendships. Discover some of the best books on bridge-building conversations, relationships and ministry. Containing a variety of stories, guidance and cultural wisdom, these books were written to help you relate well to your Muslim neighbors.